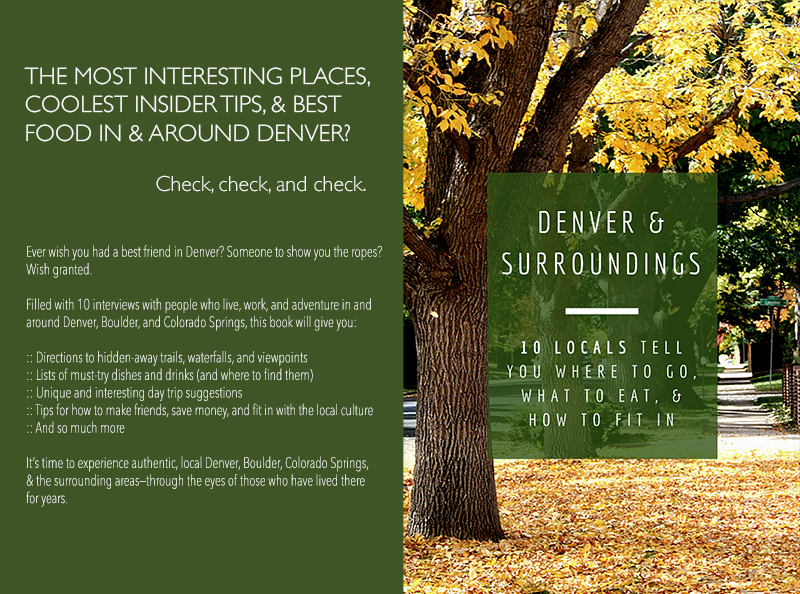 Ever wish you had a local friend out west? Someone to show you around? 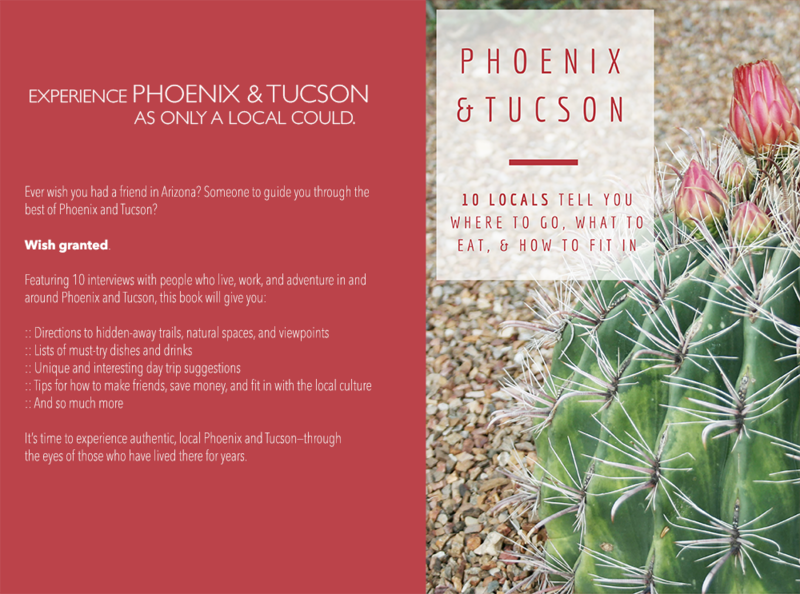 Here come the latest 100 Locals guides, for Phoenix & Tucson, Denver & Surroundings, and Northern Arizona. 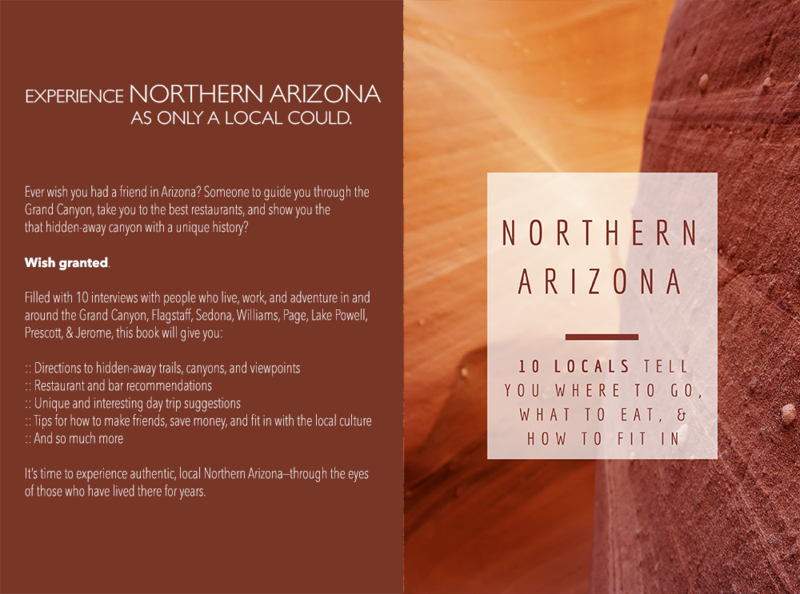 It’s time to experience authentic, local Colorado and Arizona—through the eyes of those who have lived there for years.